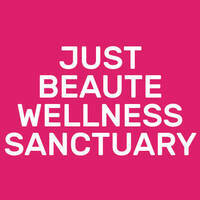 Just Beaute Wellness Sanctuary specialises in skincare and massage services. Using Dermalogica brand to administer their treatments, skincare therapists seek to ensure the quality of each beauty treatment. 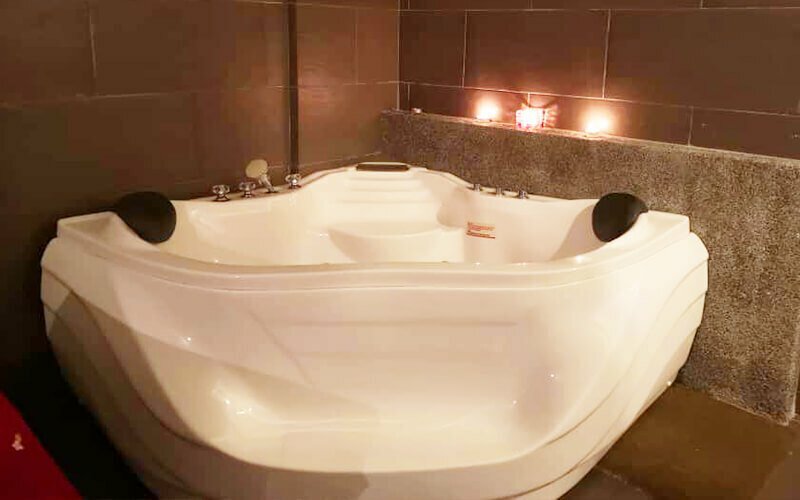 Services available include Balinese massage, aromatherapy facial, hot stone massage, and more.